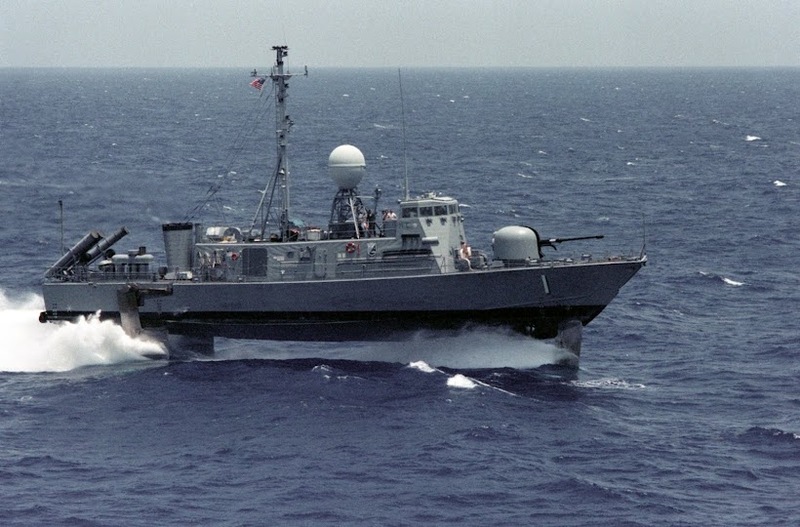 power and introduced effective long-range weapons into naval warfare for the first time, ending the era of boarding and close-quarter fighting. Spain was weakened by the defeat. 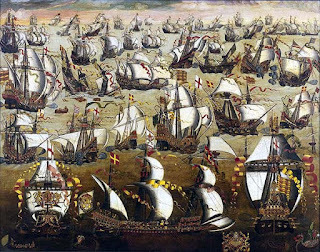 The cost of preparing the Armada had been tremendous and left the country with a depleted treasury at the same time that New World riches were beginning to dry up. 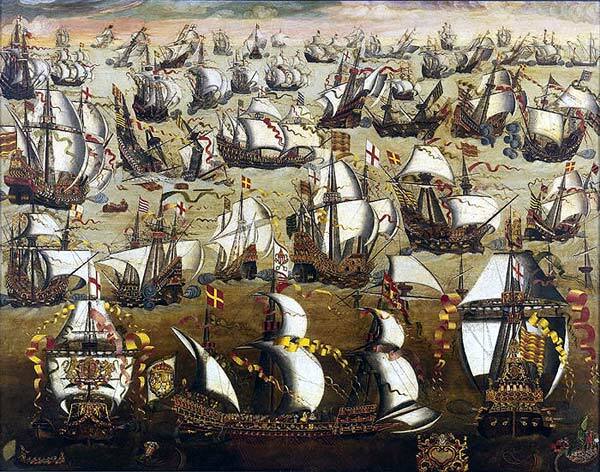 Further, following 1588 Spain was no longer the dominant naval power in the Atlantic. In England, the victory inspired a new wave of self-confidence and nationalism. 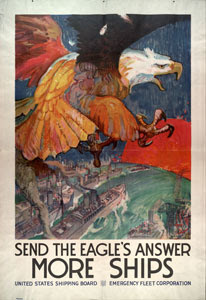 The navy had emerged as a potent force in international affairs and as the prime defender of the homeland. 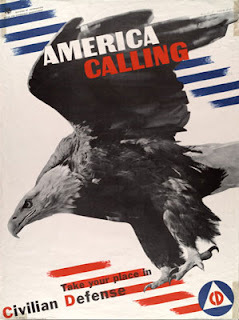 The English also felt emboldened to begin colonization efforts in North America. Sea Power. It's a Thing.